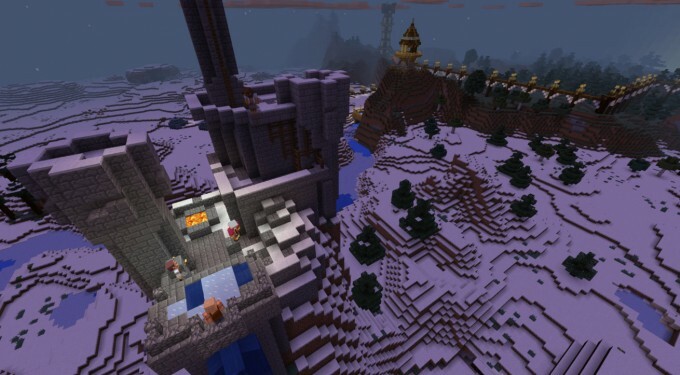 Announced initially back in September, Oculus is bringing the ever-popular Minecraft to both the Rift and Gear VR. Next week at GDC 2016 we’ll get our first glimpse of the game’s mobile version. During an invite-only event at GDC 2016, Oculus will be showing off Minecraft running on Samsung’s mobile Gear VR headset (which the two companies collaborated on). 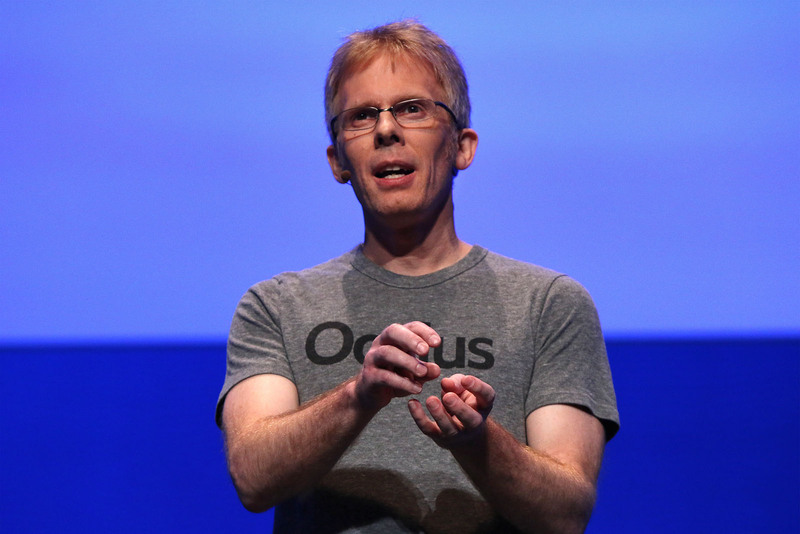 Famed developer and Oculus CTO John Carmack, who played an important role in bringingMinecraft to the platform, will be in attendance, likely to talk about the technical hurdles involved with optimizing the game’s Android version for virtual reality. With more than 70 million copies of the game sold, Carmack knew that havingMinecraft ready for VR could be an important vector for bringing mainstream gamers to virtual reality. “Minecraft was something that I was desperate to get into virtual reality, because I thought it would be critically important,” he said. Adding that the game already embodies “so many things people think about the Metaverse” while enabling exploration of the sorts of “magical vistas” that create lasting memories. At the event we expect to go hands-on with the game, which will likely require a bluetooth gamepad to be played on Gear VR. Oculus recently showed off the Rift version of Minecraft as well, which would seem to indicate that the company is slowly building toward a launch. However, release dates for either VR version of the game have not been announced. Prior to the game’s official VR implementation, a prominent third-party mod known asMinecrift, which added VR capability to the game, had been in development for some time. Oculus actually offers the mod through their ‘Share’ games store, though it’s fate now is uncertain.